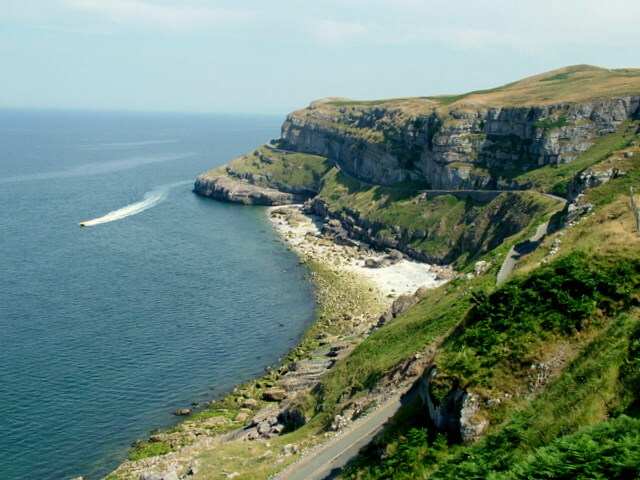 The Great Orme is a majestic limestone headland rising proudly into the Irish sea. This awesome mountain is covered in greenery and rocks, eaten into with caves and with footpaths woven across its cliffs. This makes for a fabulous hiking route. 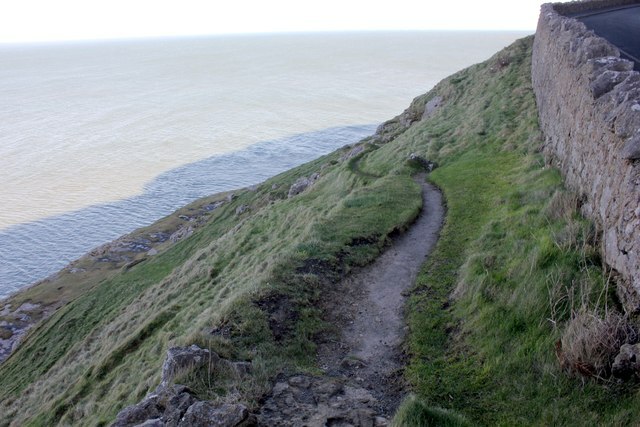 This ever popular trail is the best way to explore the Orme if you are the enthusiast of a nature walk. As you circumnavigate the orme, following a circular route around the crest of the land-formation. You will be treated to precious views into the Irish Sea, over to Liverpool Bay, The Menai Strait, Carneddau Mountains and Anglesey. This trail allows you to enjoy all vantage points. Due to the nature of this awesome location, the footpath is uneven and rocky in places, make sure you wear appropriate footwear and clothing.